Vinyl and wood are two materials that are dominating the window market today. If you’re in need of new windows, either for a new build or to replace windows in an existing home, it can be difficult to choose between the many advantages of both types. Below, Innovations Siding & Windows, located in Lincoln, NE, shares some information about each material that may help you decide which one is right for you. Vinyl is made of polyvinyl chloride, or PVC, a virtually indestructible plastic material. These window frames require very little maintenance, only needing the occasional power wash. They will look the same for many long years, without either fading or staining. 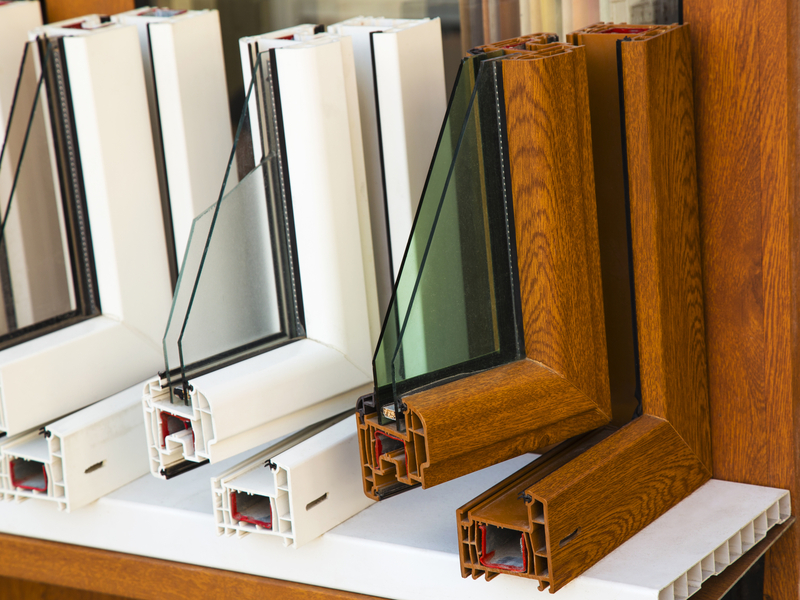 Windows play an important role in energy efficiency, and vinyl frames are especially helpful in this respect because they are filled with insulation. This helps prevent drafts that contribute to higher heating and cooling costs. Finally, vinyl windows cost very little to fabricate, which the retail price reflects. If you want attractive windows at a bargain price, this material won’t bust your budget. Wood windows are unmatched when it comes to beauty. They have a classic aesthetic that especially complements older homes. It’s also surprisingly durable. With modern treatments that make it impervious to sun, insects, and moisture, it can last up to 50 years. Many manufacturers offer warranties for wood windows as well. This material also allows more variety of color. Whereas vinyl frames come in many shades, you can paint wood windows any color you like. Whether you decide to go with vinyl or wood, the pros at Innovations Siding & Windows can help you find the perfect, energy-efficient, and durable windows and install them in your home. This family-owned and -operated company has a friendly and helpful staff who can also install steel siding, gutters, and more. For more information about their services, call them today at (402) 423­8831 or visit their website.